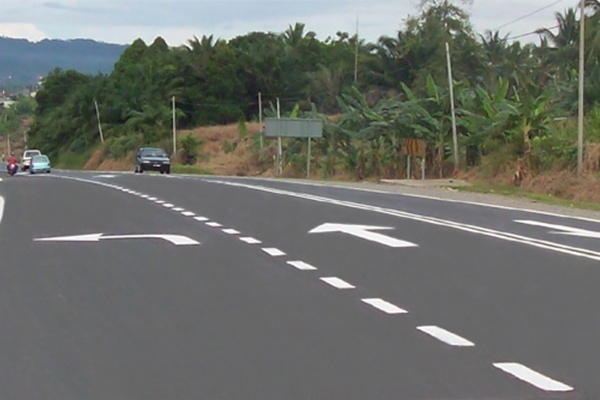 Road marking is a fast growing industry due to the infrastructure development of most countries. Development countries capture the largest share of the global road marking market. Increasing investments by foreign companies and rise in the standard of living are other major factors for the growth of the road marking market. Road marking project mainly exists in in these construction projects: highway, airport, urban road and parking lots. Highway construction: Markings on the highway are a major element in the traffic control system. Pavement markings serve a variety of functions, including: lane definition, separation of opposing flows, passing control, lane usage and designation, pedestrian crosswalks, stop lines, parking areas, word messages. Urban road construction: Urban road marking mainly consists of street marking and residential area marking. The functions and operations are similar with highway marking. 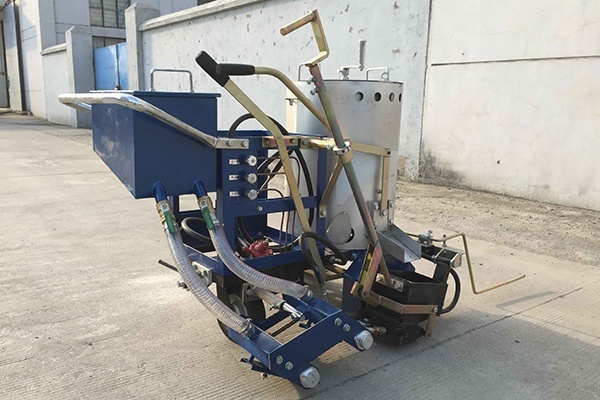 However, the scope of construction is limited in urban road construction project, so hand push road marking machine is the common used equipment. Airport marking is projected to be the fastest-growing application of the road marking market, both in terms of value and volume. 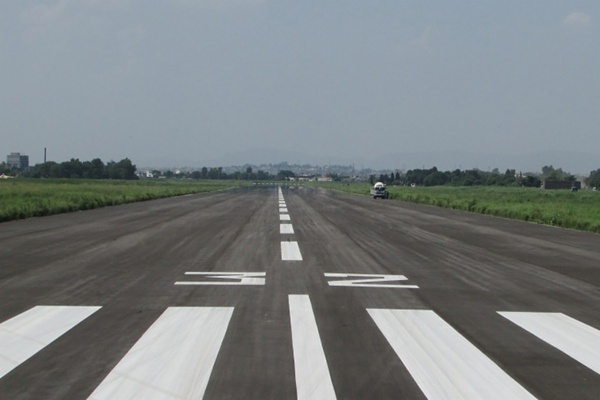 Airport markings include marking lines and rubber removal services on runways and taxiways in large and small airports (both commercial and privately owned). Thermoplastics, cold plastics, polyurethane, and epoxy-based paints are commonly used for airport marking application. 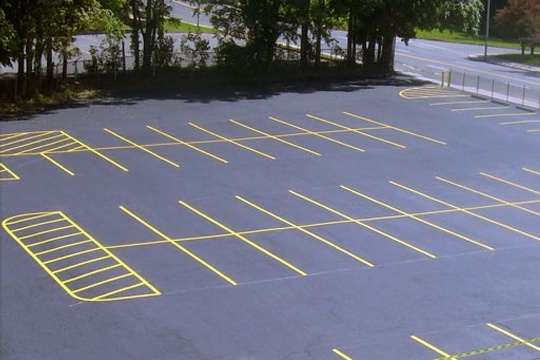 Parking lots: It is also used to mark spaces in parking lots or special purpose spaces for disabled parking, loading zones, or time-restricted parking areas. Colors for these applications vary by locality.